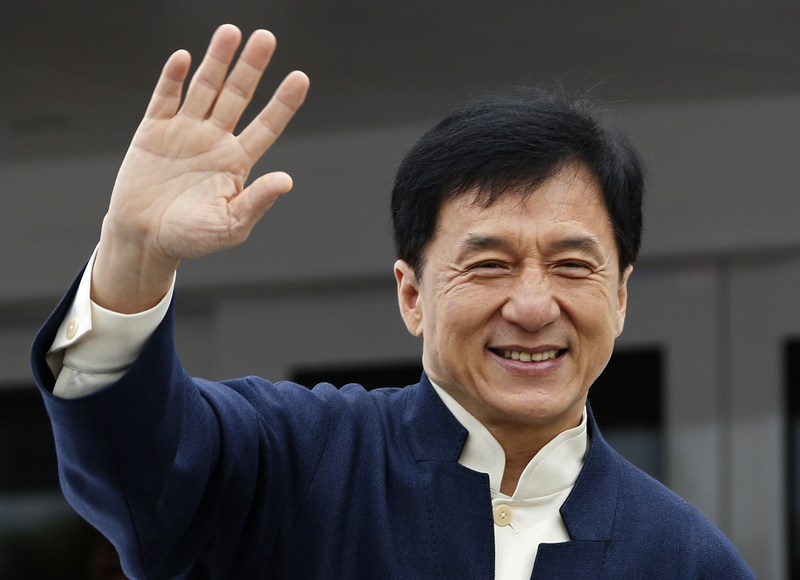 The main features of Jackie Chan’s hand are his broad palm, slightly short, broad fingers, a dominant Apollo finger with a spatulate tip, a shortish, bent and low set Jupiter finger, and developed mounts of Moon, Venus and Lower Mars. He has a good thumb, low set, and the top phalange is a little thick, and his little (pinky) and Saturn (middle) fingers are short. His lines are finely etched and the Headline sloping in the second half of his life. can read in the wiki article here. Links to his hand photos are here and here. Chan’s overall personality is a practical one, but with an overriding desire for fame and name. Such a person would be highly motivated, aggressive, and determined to achieve his goals, with the ability to take risks in order to do so. He is also manipulative, and there is a rebellious quality to his personality, the penchant to go against popular opinion, and do his own thing. A spatulate tip on the Apollo finger usually adds some drama to the personality, a distinct style and/or a high level of activity. This is obvious from the kind of roles that Chan does. What is less obvious (from what is known about him) is the inner insecurity, or call it an issue with self esteem, accompanied by an inner diffidence and a fear of disapproval. It is his cheerful nature along-with an inherent optimism (too much of it) which can give a different impression, that of over confidence. But he is not that at all. Although outwardly aggressive, not only is insecurity present, Chan’s hand shows that he does not have sufficient inner mental strength to stand up to any kind of formidable opposition. This means that Chan is not the strong, dominant personality that he appears to be on the outside. There is also a kind of naïveté in his personality, as well as a difficulty in expressing his true feelings, and an inner shyness and diffidence. There is also a difficulty in trusting others easily. This qualities would make Jackie Chan the man hard to know. He is at heart a good man, compassionate and warm. Status symbols matter to him, but he is a generous man, and giving. He likes people, is the forgiving type, and has an appreciation of art and all beautiful things. 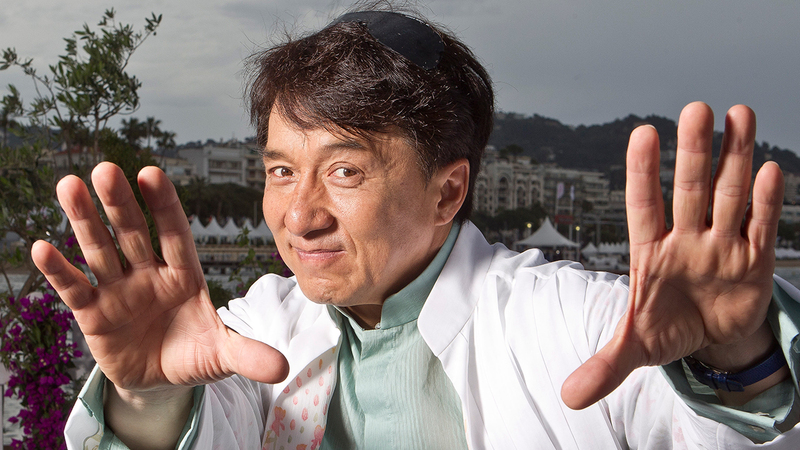 Jackie Chan is a Hong Kong martial artist, actor, film director, producer, stuntman, and singer. You can also check out the hand reading of actors like Bruce Lee and Michelle Yeoh. You can check out all the other posts on China. Also read about popular Actors from all over the world. Or read specifically about Hollywood actors or Bollywood ones. Wow, I would have never guessed the shyness. You never know the real person until you really get to know them.